Mandarin Spritz Foot Hygiene spray 195 ml. 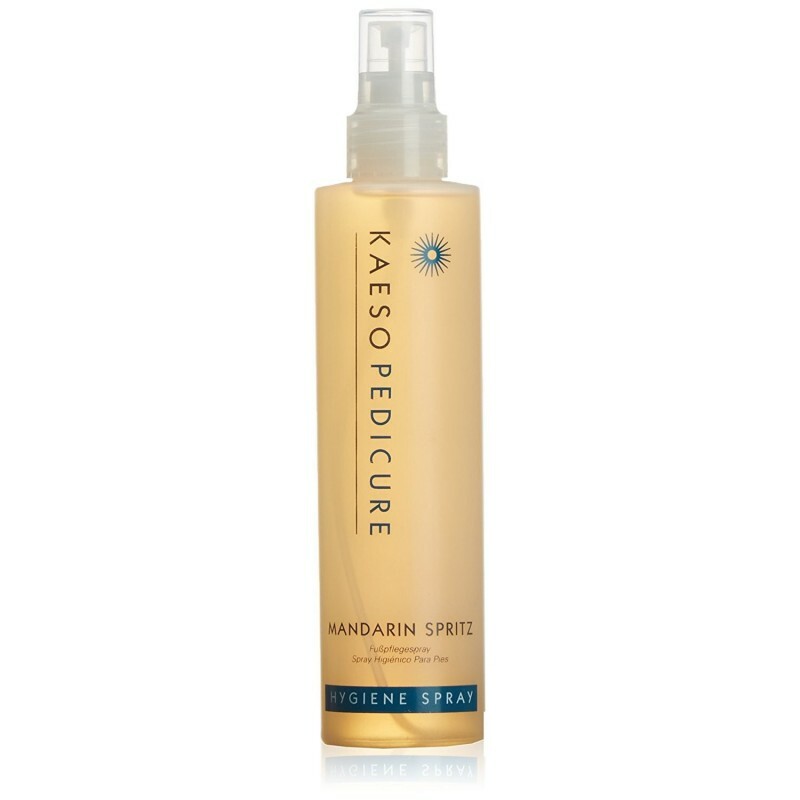 > Cosmetic>Cosmetics Manicure and Pedicure>Mandarin Spritz Foot Hygiene spray 195 ml. Su carrito contabilizará 1.30 ME punts para canjear en futuras compras. An essential element for any pedicure. It helps prevent infection and cleans the area to be treated while the Tangerine reaffirms. How to use: spray the spray the areas that will be treated. Dry any excess with a tissue and continue with the treatment. Precautions: Do not use on chapped skin. Avoid contact with eyes. In case of contact with eyes rinse the area with water and consult your doctor.